Click on this logo to listen to my latest, live fishing report from KTLO 97.9 FM directly from Lake Norfork. Hi, Anglers. 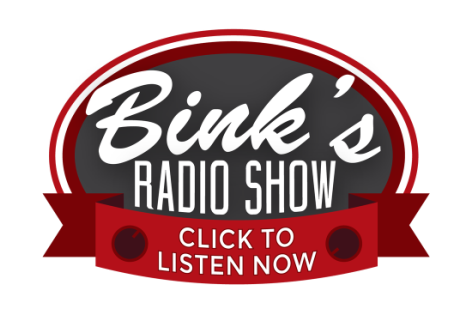 I’m Darrell Binkley of Bink's Fintastic Guide Service. I’m inviting you to come fish with me and take advantage of my 25 years of fishing experience on Lake Norfork, one of the cleanest, most beautiful lakes in northern Arkansas near Mountain Home. 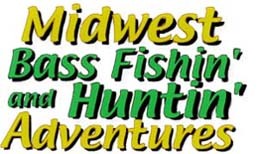 I am a full-time fishing guide specializing in Stripers, Hybrids, Walleye and Bass. I use only artificial bait and I fish 7 days a week, 12 months a year. I’m proud of what I do and I invite you to come do it with me! 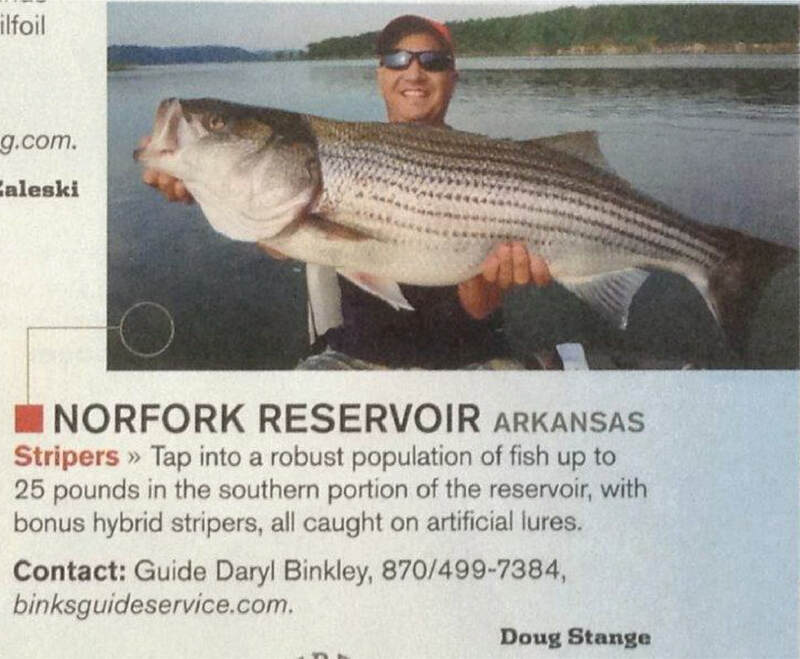 Although I’m well known for pulling in big stripers, the walleye and hybrid fishing of Lake Norfork is among the best in the nation. 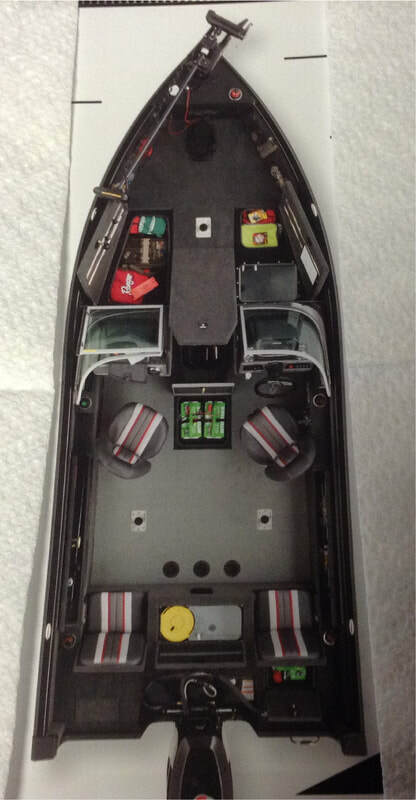 My state of the art Ranger bass boat is equipped with the latest in equipment for your fishing pleasure. If you are ready to experience an exciting, fun filled day on one of the most beautiful lakes in Arkansas, please spend a little time looking through my website to see what we have to offer. Enjoy the advantages of a full time guide whose daily experience with artificial bait means more fish in the boat. To book an adventure, call me at 870-499-7384.